Vanguard Middle School Students had an Outstanding Participation in the UIL Academics Competition! 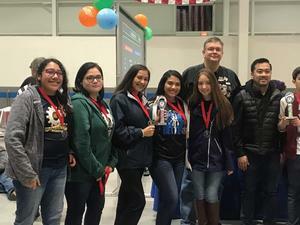 Please click to learn more in detail of how our students did in their UIL competition event held Saturday February 9th, 2019. 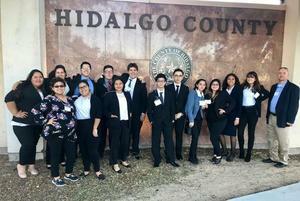 A total of 23 students from the Rembrandt Secondary TAFE club obtained top placement in their competitions and will advance to the State Championship in Dallas! 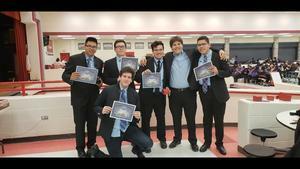 Rembrandt Secondary Seniors will participate in the Young Entrepreneurs of the RGV Challenge. On November 7th our students attended the kick off seminar where they learned about the challenge objective to develop a video and business plan. Please click to read more on this great competition that will be judged January 9th. Vanguard Rembrandt Secondary Science Teacher Featured in the American Association for the Advancement of Science (AAAS). 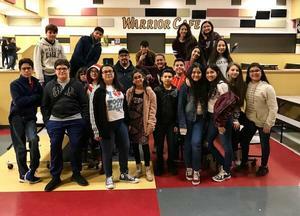 Mrs. Belinda Guzman was featured as a spotlight member in the AAAS organization for her amazing dedication to our students. 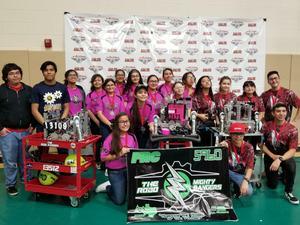 Mrs. Guzman practically serves all students at Rembrandt Secondary 5-12 who have an interest in STEM through the various Robotics programs. 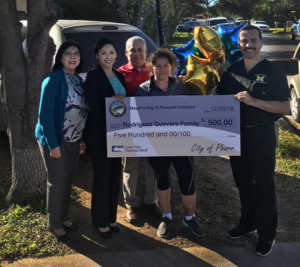 Mrs. Guzman has dedicated a large part of her life to educating children in our region and has spent several years being a exemplar teacher and mentor in Vanguard Academy. Please click this message to visit the article from AAAS to learn of this great accomplishment. Thank you, Mrs. Guzman, for all the great things you do every day for our students.